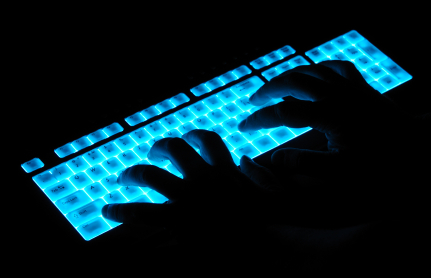 The FBI is trying to crank up its efforts against cyber crime. Over the next few weeks, the bureau is expected to announce new searches, charges and arrests of cyber criminals, Reuters reports. The result will be more arrests of more serious cyber criminals, he said. Posted: 5/15/14 at 8:49 AM under News Story.